Seaman Loan - 1 Day Low Interest Non Appearance AllowedSeaman Loan Philippines | Free seaman loan consultation and application assistance in the Philippines. Apply with the help of a qualified professional agent and achieve fast 1 day release loan with lowest interest rate possible. 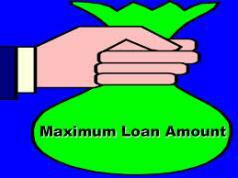 At SeamanLoan.Com, seaman loan application + attaining 1 day release personal cash loan for seafarers is easy. 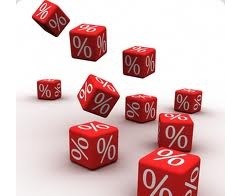 Let us assist and pre-qualify you to get lowest interest rate possible non-appearance process. 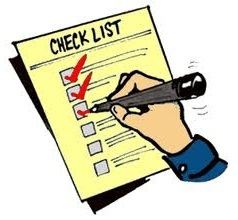 You may also fill up our Online Form for faster approval.